England's coach has not ruled out changes in the top three, however, despite struggles. 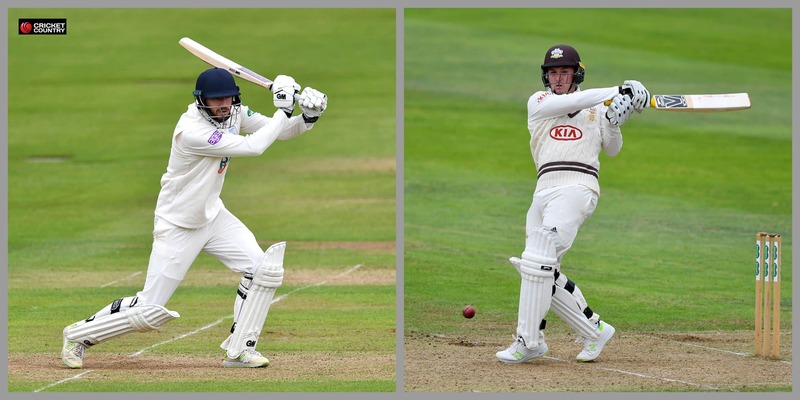 England coach Trevor Bayliss has revealed that the discarded batsman James Vince and uncapped Jason Roy are in the fray for the Ashes later this year, what with the team’s top three not settled. 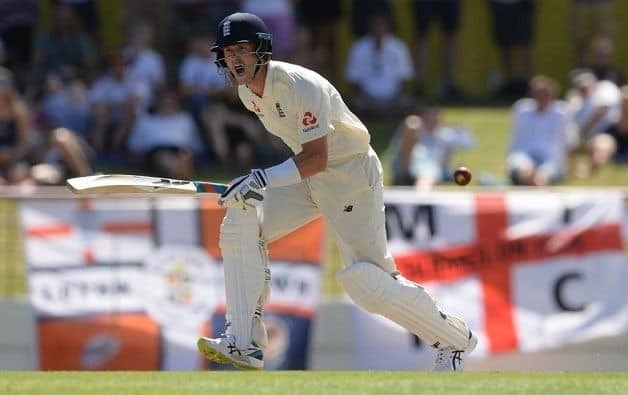 During the series loss to West Indies, England opened with Burns and Jennings opening in the first and third Tests, with the 32-year-old Joe Denly making his debut as Burns’ opening partner in the second match. When Jennings was brought back for the St Lucia Test, Denly dropped down to No 3 from where he made 20 and 69. These chequered performances and experiments have left England in a muddle as they slipped from No 3 to No 5 in the ICC Test rankings. Speaking after the 232-run win over West Indies in St Lucia, Bayliss said that Vince, who averages 24.90 fro 13 Tests without scoring a hundred, and white-ball opener Roy are on the radar. “Jason is one of the names that’s been spoken about over the last six to nine months as a possibility. 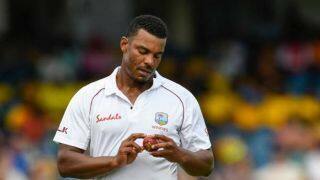 He could be a Test player,” said Bayliss after England’s 2-1 series loss in the West Indies. “James is another one who 12 months ago played pretty well in Australia in patches. If those two guys come out and score runs they’ll be in the mix. On Burns, Jennings and Burns, Bayliss stated that they could remain the top three for the Ashes which begin in August. “Those three guys are the incumbents in those positions, I suppose,” he said. “If they come out and score as heavily as they have done in the last few years in county cricket then it might be difficult to look past them. If Keaton comes out and scores a lot of runs in the early matches of the season and no-one else does then there might not be a decision to make. “We’re still looking for those places. Supporters of English cricket want to have 11 exceptional cricketers but it’s taking time. 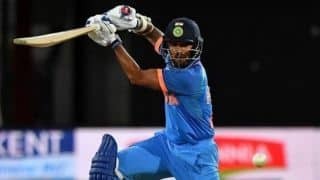 The guys trying to nail those places down are working their backsides off to do well in international cricket but it’s taken a bit longer than they would like and longer than we would like as well.